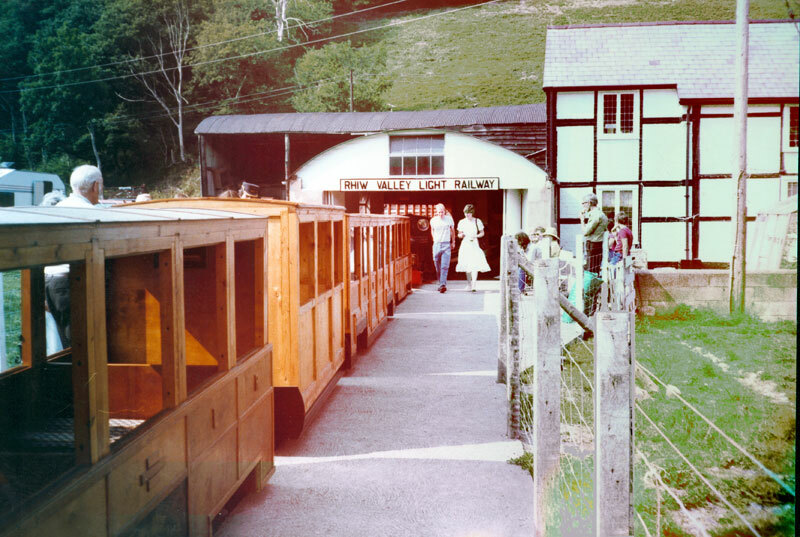 The Rhiw Valley Light railway was conceived in the late 1960s by it’s founder Jack Woodroffe. An ex-professional musician who spent most of his working life in the retail musical instruments business. 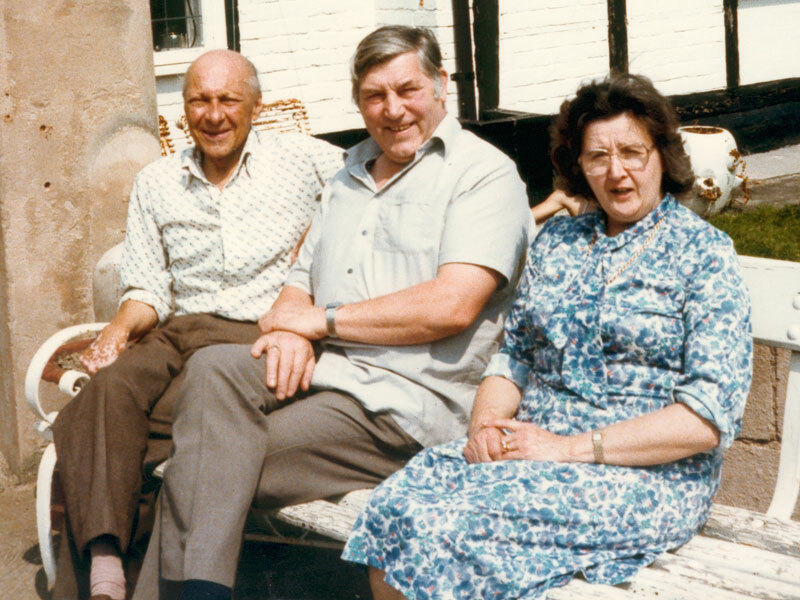 Jack was a great railway enthusiast and built many railways during his life in gauges ranging from OO to 15”. 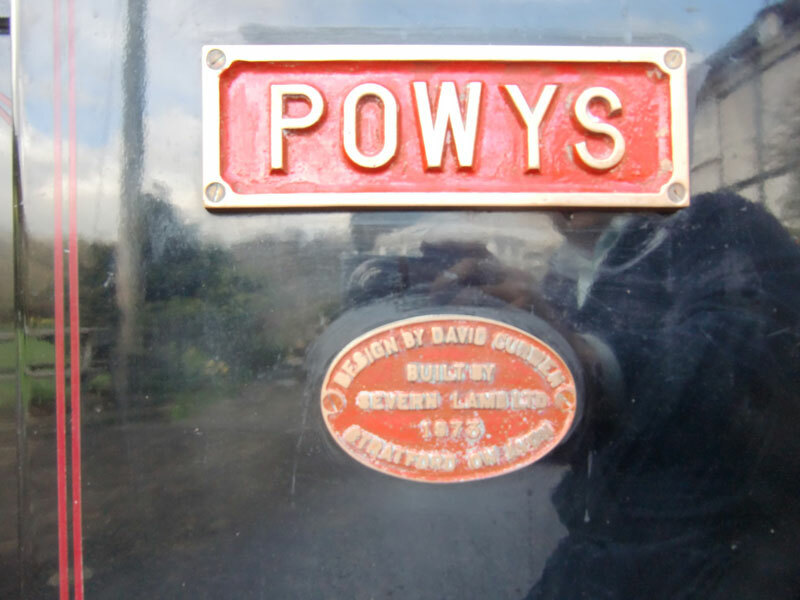 The Rhiw Valley Light Railway was always his passion and we are proud to be able to continue to develop Jack’s legacy. We are very grateful for the efforts of Malcolm Crosbie who has sent us a collection of early photographs of the railway. They are available to look at here.